Bones Fab is now a dealer and installer for Corbeau Seats. 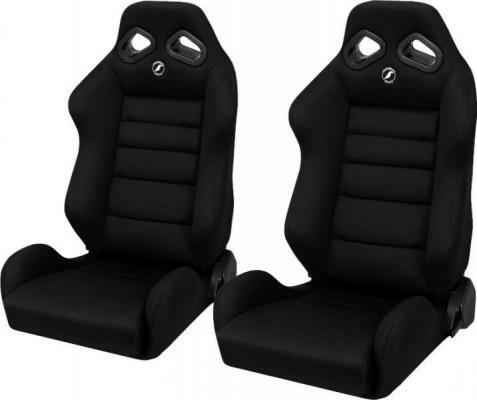 They are one of the top manufacturers for race seats, off road seats, jeep seats, harnesses, seat brackets, and many other accessories you may need for your seat installations. 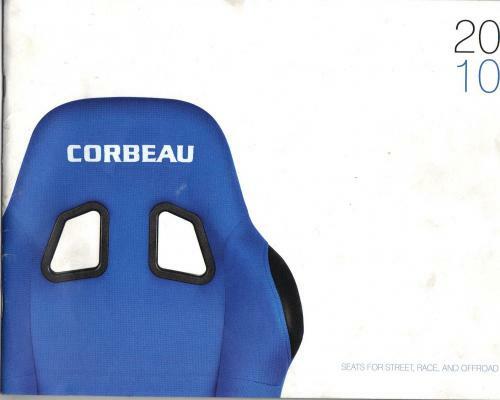 Corbeau Seats also have a variety of colors to match your ride! 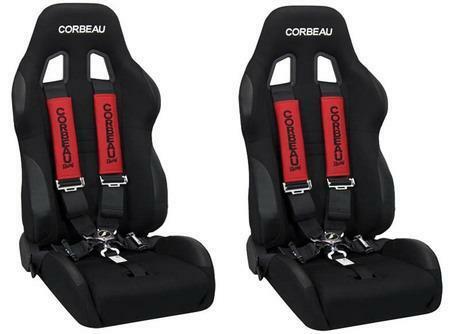 We sell and install many Corbeau Seats in vehicles from race cars to luxury cars. Custom installations are available as well.